Julie Scelzo has been named global executive creative director at mcgarrybowen—a new role to lead creative across the American Express business worldwide. mcgarrybowen won the business last year to create “Powerful Backing”—the company’s first global platform in its 168-year history. The agency recently launched the advertising campaign, “Don’t Live Life Without It” and “Don’t Do Business Without It,” with a focus on people who balance working with living life. Scelzo will relocate to NY to join mcgarrybowen from Pandora, where she was hired as its first in-house executive creative director and where she built a 100-person in-house creative team to do all advertising and content inside the music-streaming company. There she spearheaded a creative vision and full rebrand for Pandora, along with leading a team to launch the Pandora “sounds like you” campaign, picking up a Cannes Lion and a Clio for the breakthrough work. Prior to Pandora, she worked as a creative strategist for Facebook and Instagram, working directly with agencies and brands to bring best-in-class creative across their social platforms. No stranger to the agency world, Scelzo has more than two decades of experience working at top agencies and brands. 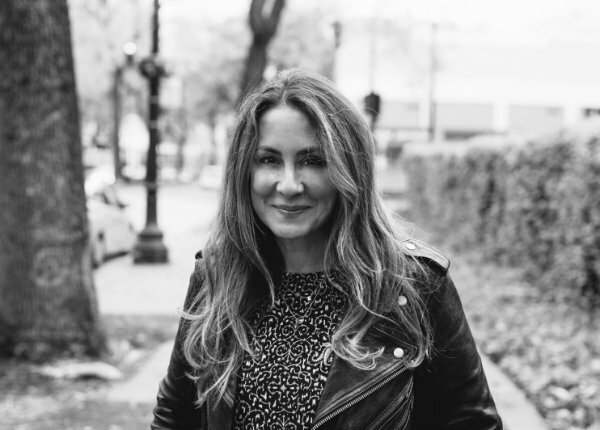 She started her career at Leo Burnett, creating campaigns for everything from Hallmark to Tampax to Altoids, worked on Propel and Gatorade at Element 79, and then moved to San Francisco to join FCB West to run and revive the Dockers brand. There she launched the “Wear the Pants” campaign; led creative to land new accounts, including Air New Zealand and Trulia; and was successful in her mission to bring the global Levi’s account back to FCB West after a long hiatus. As the creative lead on Levi’s, she helped launch “Live in Levi’s” around the world.